wikipedia.org at Website Informer. Wikipedia. Visit Wikipedia. 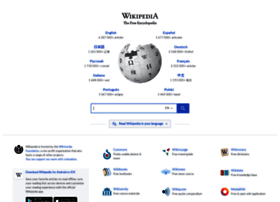 Hosting company: Wikimedia Foundation Inc.